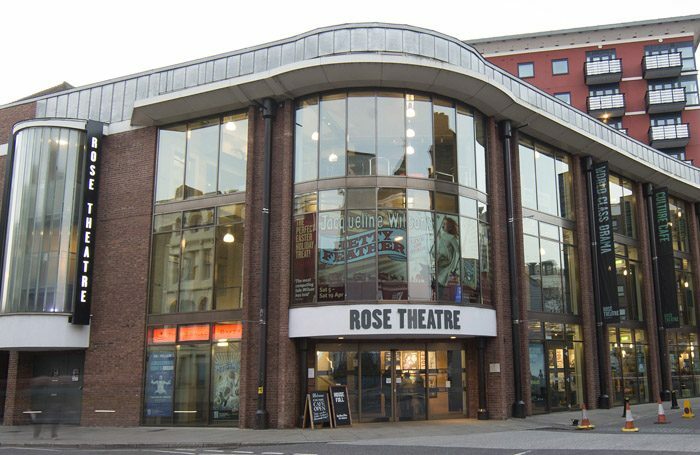 Rose Theatre Kingston has announced plans for a capital redevelopment totalling almost half a million pounds, which will include the reconfiguration of its auditorium. The refurbishment, costing £446,000, seeks to make the theatre more intimate for audiences by installing seats in a pit area in front of the stage, where audience members currently sit on cushions. The capacity of the theatre will reduce from 888 to around 860. There will also be a gentle rake created to improve sight lines to the stage and the acoustics in the main house will be reconfigured. Additionally, the theatre’s gallery space will be transformed into a performance space that can hold 50 people and will be used for new writing. While the Rose Theatre already has a studio space, this is leased and mainly used by Kingston University. Rose Theatre Kingston has committed to providing ‘lucky dip’ seats at £10 – the same price as tickets for the unreserved cushions – which will be allocated randomly. Three quarters of the funding has already been secured for the development, which is due to begin in January 2019, from supporters including the Backstage Trust and the Foyle Foundation. 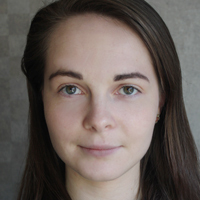 Chris Foy, chair of board for Rose Theatre Kingston, said: “The Rose has great strengths and has homed great theatrical work in spite of the space itself, which is impaired by a gulf that distances actors from audience. It dilutes the quality of the theatrical experience for both alike.